With a passion for the homeless population, Bishop Brown and her co-director initiated and successfully implemented a Code Blue Initiative in Salem County, the first in the county. Her other community endeavors in Salem County include Vice President for Family Promise of Salem County Board of Directors and Chairperson of the Faith Works Council under the United Way of Salem County. Bishop Brown continues to serve as a proctor for the PA Board of Law Examiners and recently completed her term as an active board member with Habitat for Humanity – Salem County. As a visionary, Bishop Brown organized the 1st Ruwach United Fellowship International Women’s Conference held in both Cape Town and Atlantis, South Africa in September 2012. Since then, she has returned to South Africa in February 2016 and January 2014 as well as Bangalore, India in October 2015. In addition to preaching, Bishop Brown also organized and engaged the delegates in missions work in both South Africa and Bangalore, India. 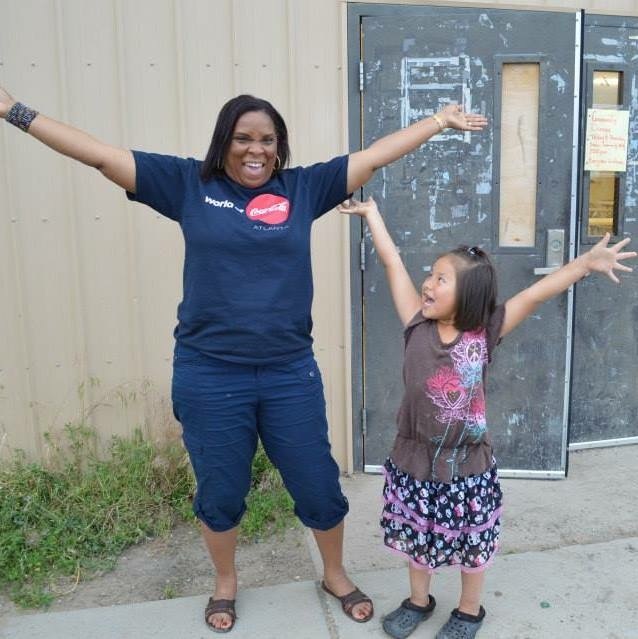 On a national level, Bishop Brown successfully organized the Cathedral Junior Missionaries missions’ trip to support and reside with the Lakota of the Cheyenne River Sioux Tribe in Ziebach County, South Dakota in June 2014. In October 2015, Bishop Brown was called to begin a prison ministry in Benner Township, PA, an all-male prison. Born and raised in Philadelphia, PA, Bishop Brown is a graduate of Geneva College, with a BA degree in Broadcast Communications and a minor in Business Administration. Bishop Brown also matriculated at Palmer Theological Seminary. In 2011, she retired from the Administrative Office of Pennsylvania Courts. Bishop Brown is proud to be married to Deacon Scott Brown. They are the proud parents of Bryant (Deacon), Ryan (Minister), and Jessica (Minister) and Paul (son-in-law), as well as grandparents to Amiyah Jalin. Lastly, always appreciative and full of admiration, Bishop Brown wishes to acknowledge her mother, Nurma Singleton. Bishop Dawn R. Brown is an anointed and dynamic deliverer of the Word of God. Having a heart and passion for ministry, it is of no surprise that she would be called to church planting. On August 16, 1998, Bishop Brown founded the Cathedral of Holiness Missionary Baptist Church now located in Pennsville, New Jersey. A second branch was launched on March 29, 2015 in Salem City, New Jersey. Bishop Brown surrendered her life over to God at a very early age. She was licensed to preach in June 1983 and ordained in April 1994. Prior to Cathedral, Bishop Brown served in several ministerial capacities – including Assistant Pastor, Minister of Education, Coordinator of both the Youth Ministry and Kilgoe's Youth & Young Adult Choir, youth Bible study teacher, Youth Ministry Leader, Sunday School teacher, and Missionary Coordinator. 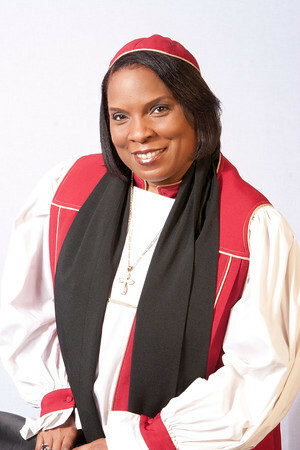 On November 28, 2009, Bishop Brown was consecrated as a Bishop under the Ruwach United Fellowship Inc.; where she serves as Director of Women’s Ministry, Finance and Missions. Bishop Brown is the President & CEO of the Cathedral Community Development Corporation. She is also a member of Christ Care Covenant Fellowship where she serves as Treasurer. 2005, Elder Patty was called to the preaching ministry and received her license to preach in March 2006 and was ordained in April 2015. 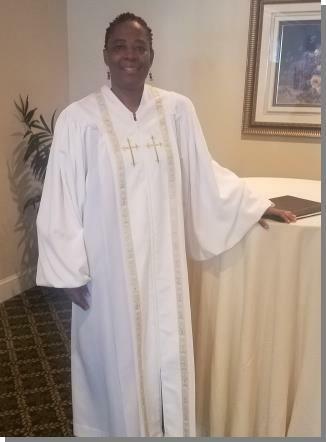 Currently, Elder Patty serves the Lord in the following ministries: Ministerial Staff, Church Clerk, Armor Bearer, Women of Grace and Anniversary Committee. Recently, she was called to serve as Assistant Pastor – Elect. Elder Patty is also the Executive Director for the Cathedral Community Development Corporation, the faith-based non-profit extension of the church. Elder Patty, a native of Harrisburg, PA, has always had a passion for servanthood. With a career in public service, Elder Patty has a span of over 25 years of experience in non-profit administration, direct social work, social justice advocacy, and law pertaining to non-profits. She serves as a consultant for those seeking to start non-profit organizations by completing formation documents as well as strategic planning. Elder Patty also has experience as an adjunct professor and outpatient therapist. Currently, Elder Patty works in the child welfare system serving the needs of those in foster care. Elder Patty’s commitment to advocating for others is evident through her lifestyle of service. She received her Bachelor’s in Science Degree in Sociology from Hampton University, a Master’s Degree in Social Work from the University of Pennsylvania and a Juris Doctorate from Rutgers University School of Law, Camden, New Jersey. Elder Patty’s greatest accomplishment is her amazingly gifted children: T’Kaiyah, Derek and Symone. Her favorite scripture is Jeremiah 33:3 because she is always in awe of the great and mighty things the Lord allows her to see!